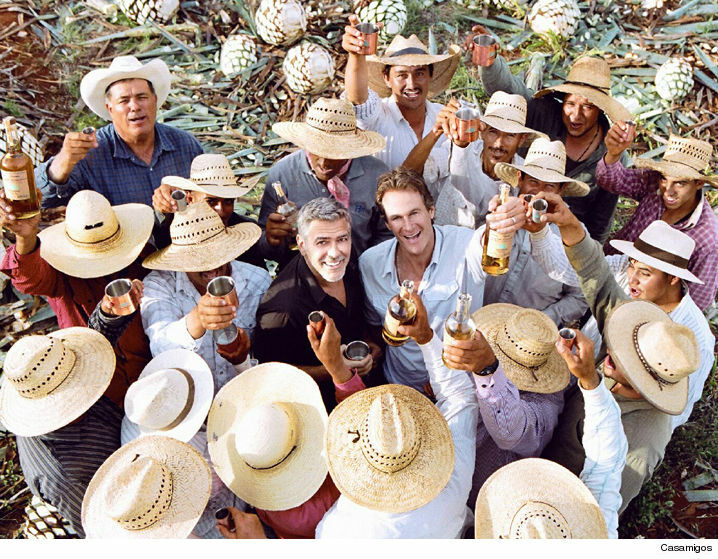 George Clooney, Rande Gerber ¡Dios Mio We Just Made $1 BIL Off Casamigos!!! George Clooney, Rande Gerber Sell Casamigos for $1 BILLION!!! George Clooney doesn't need your Target gift card for diapers and strollers, because he and Tequila partner Rande Gerber just scored a billion bucks by selling their Casamigos brand. The buyer -- Diageo, a British alcohol beverage company. George and Rande agreed to stay with the company, which means they'll rake in even more. The 2 bros, along with Michael Meldman, created the brand just 4 years ago ... so their return is spectacular. Rande tells TMZ he's shocked at how much money they made, saying, "We never could have imagined it."